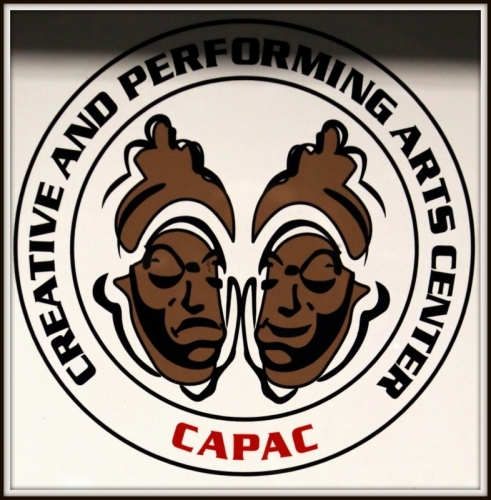 CAPAC :: Creative and Performing Arts Center Inc.
Group tickets may be purchased online. 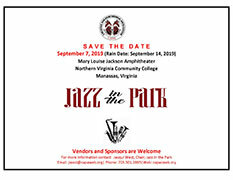 To receive a group code contact the Box office or Loretta Freeman (571.931.5815). Please note that there is an online processing fee. 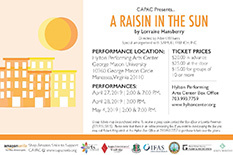 If you want to avoid paying the fee, you may call Robert Kirkpatrick at the Hylton Box Office at 703.993.7757 to purchase tickets over the phone. Consider becoming a CAPAC Member as a gift for you and your loved ones. The deadline for submitting an ad copy or camera-ready artwork (300 dpi) and payment is due April 13, 2019. Please make checks or money orders payable to CAPAC and submit with the attached form to your CAPAC rep or mail to CAPAC, Inc., P.O. Box 4970, Woodbridge, VA 22194-4970.
making our production of *The Wiz a huge success.